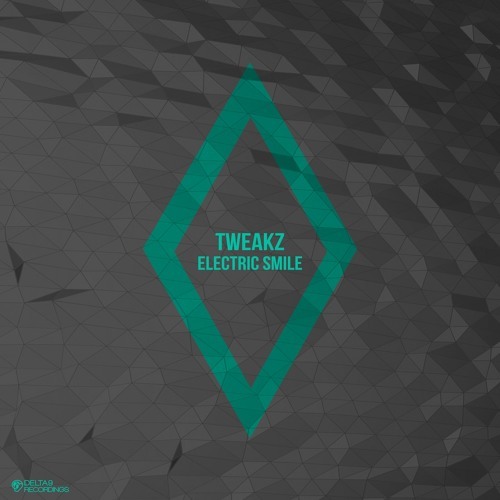 Today’s premiere treads a fine line between tech and liquid, with German producer Tweakz serving up a powerful roller with loads of sub weight, subtle amen layering and hypnotic top end melodies. Sick tune! Watch out for this dropping at Beatport on Jun 15th, with all other stores following two weeks later.